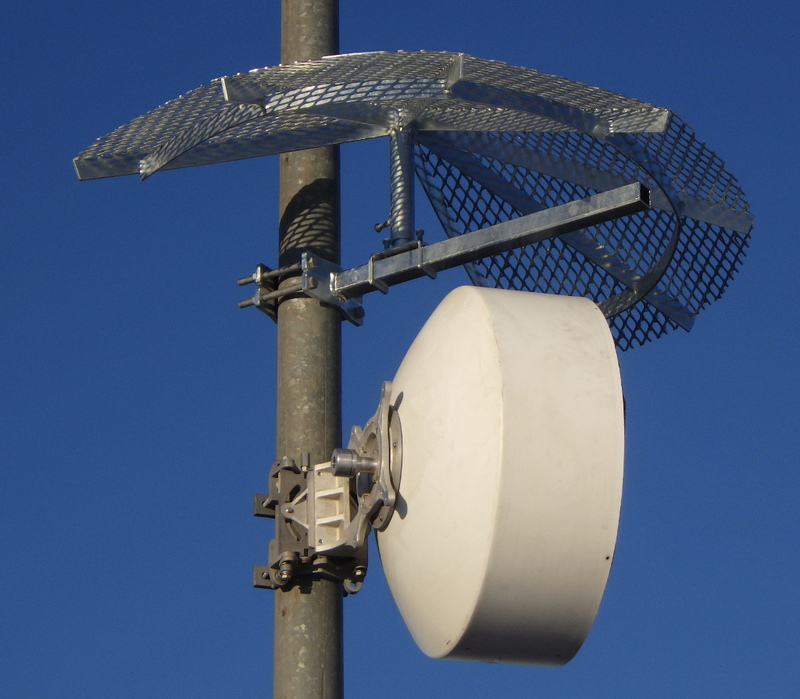 You cannot add "Tower Mount Mesh Ice Shield" to the cart because the product is out of stock. 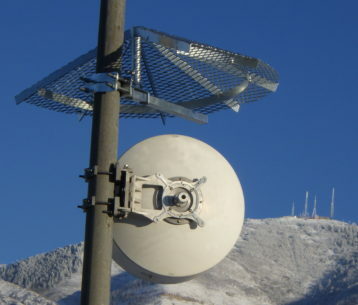 The M-TOW-ICE-MESH is designed to protect antennas and other tower mounted devices from falling ice. Similar to our M-TOW-ICE, the Mesh version has an expanded metal shield to deflect very small chunks of ice. The mounting feature allows the ice shield to rotate and slide in and out thus providing an infinite amount of position configurations. Above weight is weight as shipped. Shield slides from 3 to 24 inches away from tower leg.